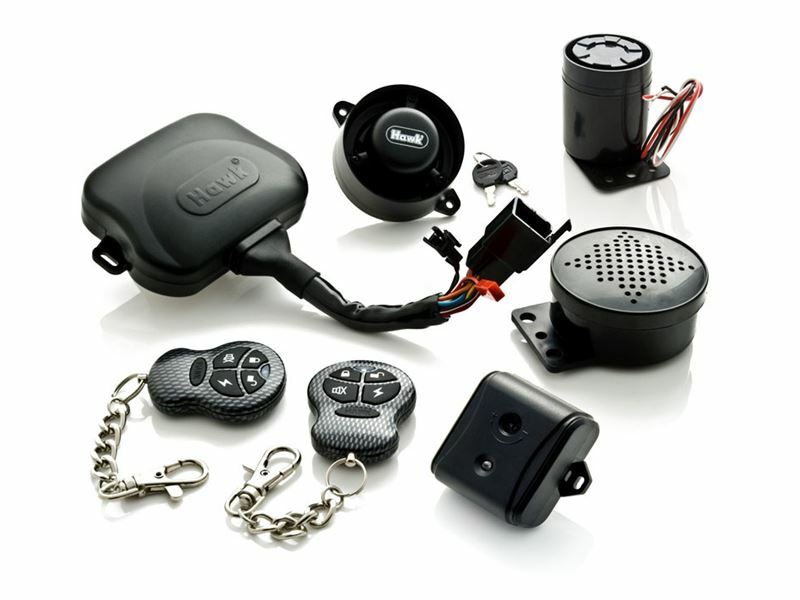 All New HAWK X-60 Pro Series Motorcycle Alarm System. Eco- Mode for Long term parking virtually consuming Zero current. Secure override facility in the event of loss or damage to transmitters via personal pin code. When system armed alarm will say "HAWK system armed " . When system disarmed alarm will say "HAWK system disarmed and many more. If voice turned off chirps will be heard. 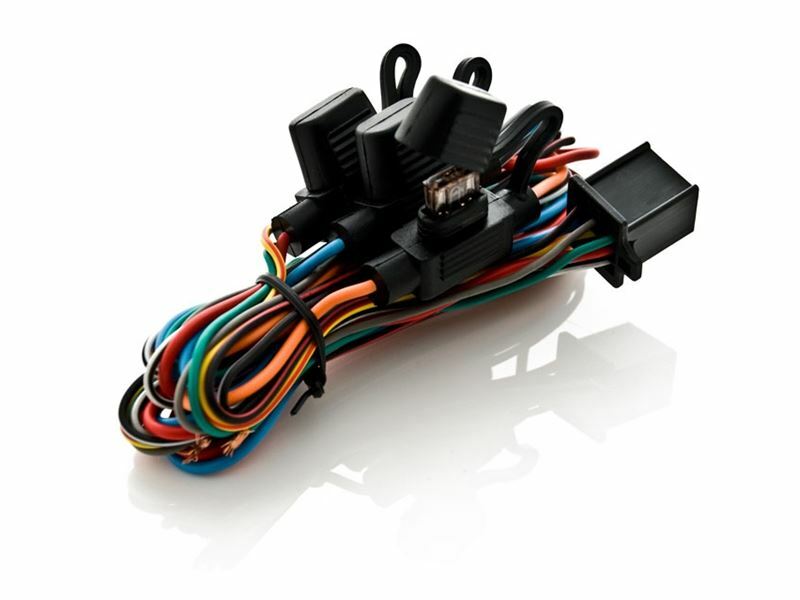 We are only company on web to provide comprehensive wiring diagram for your bike in order to make job of installing your alarm much easier, it is provided free of charge at your request, see below for details. 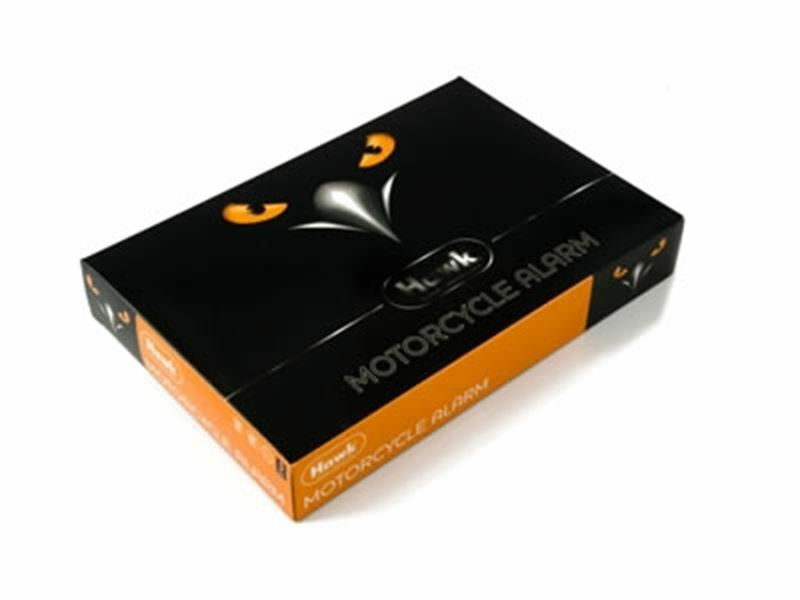 HAWK® Motorcycle alarm products are also acknowledged by DIY installers as one of the easiest to install and all functions controlled by on board 8bit Microprocessor. You only need to connect 3 wires to get alarm up & running. For advanced installation see supplied very easy to follow step by step install manual. Aprila, Benelli, Beta, Bimota, BMW, Buell, Cagiva, Derbi, Ducati, Gilera, Guzzi, Harley Davisdon, Honda,Hyosung, Italjet, Kwasaki, KTM, Kymco, Malguti, MBK, Morton, MV, Peugeot, PGO, Piaggio, Suzuki, SYM, Triumph, Yamaha & many more. Alarm system comes with battery back up siren. If there is any interruption of power to the alarm (e.g. 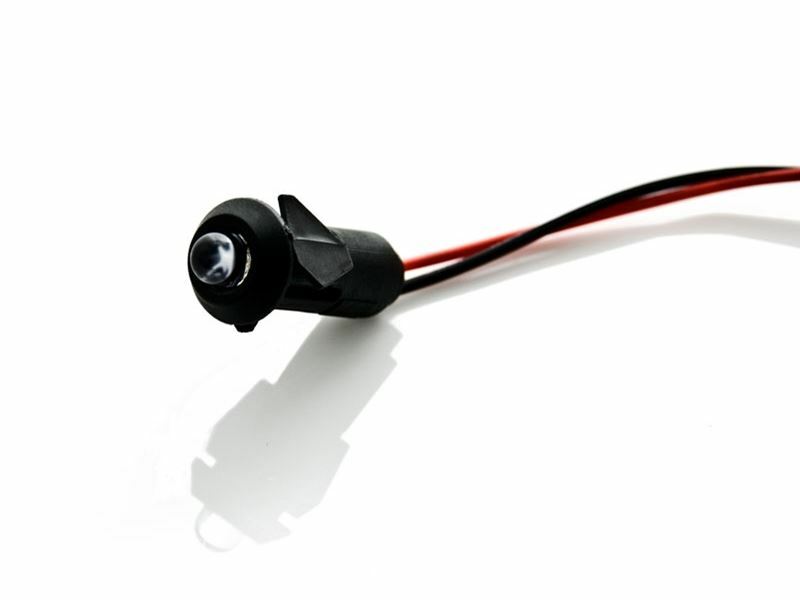 motorcycle battery disconnection or cut wires) the rechargeable Ni-Cad battery will take over and keep the siren sounding for up to 30 minutes. 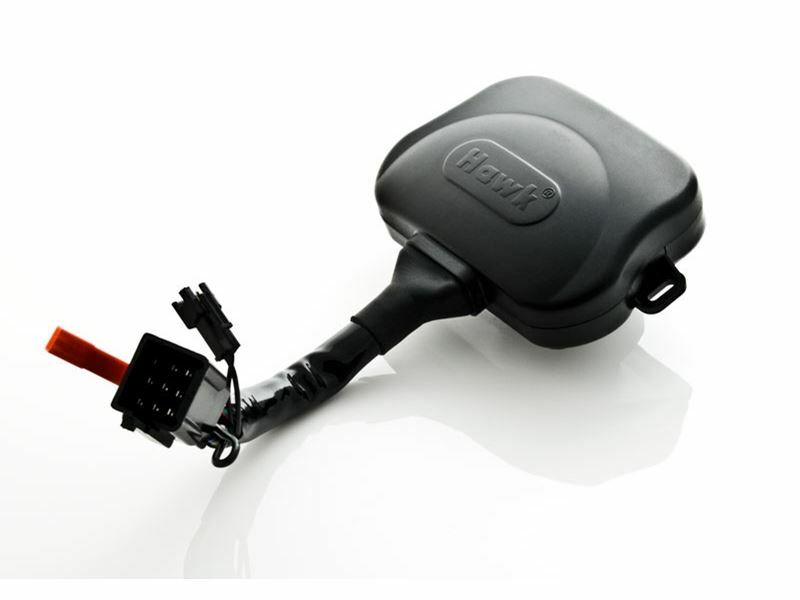 Alarm system also comes with HAWK GUARD HA-TS01 new generation , digital 3D tilt & shock sensor. 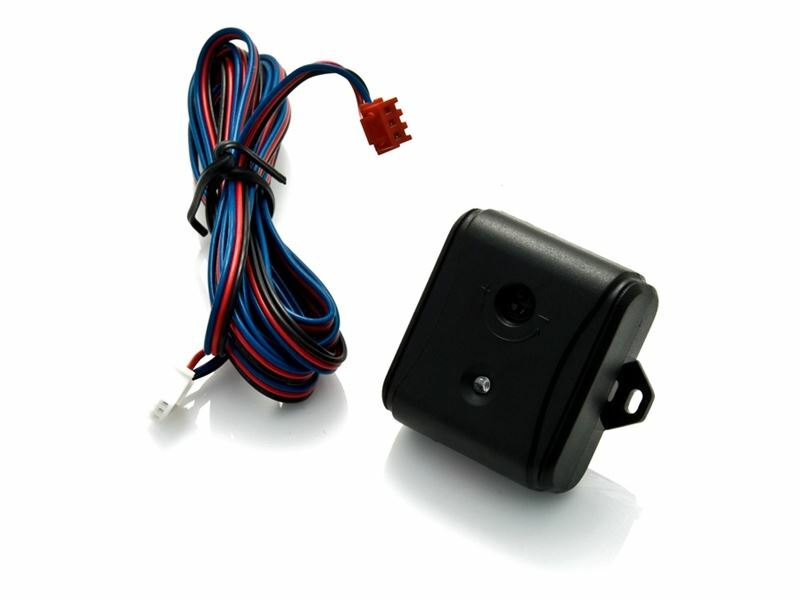 The tilt sensor detects when the Bike is being raised in an attempt remove the wheel or tow the Bike and shock sensor detects the knock on the parked Bike. 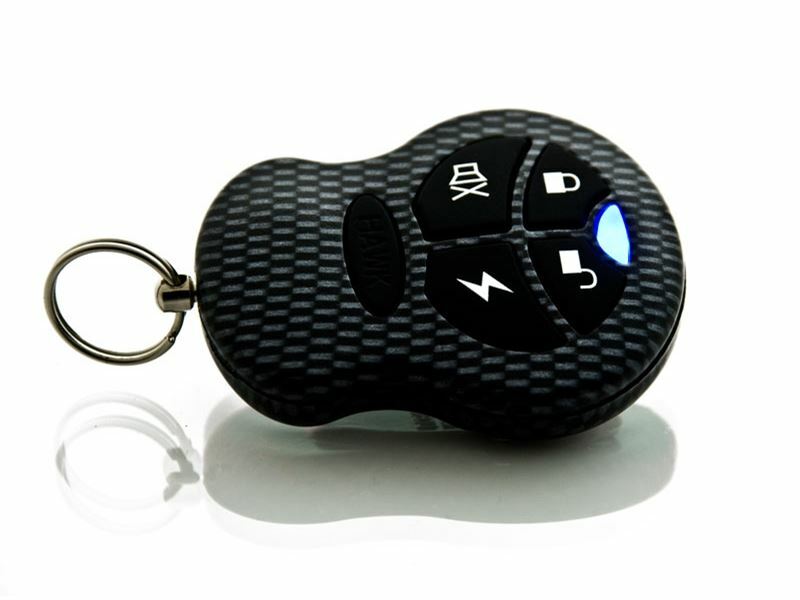 •Military Grade (Anti-Scan/ Grabber) random encryption remote controls. •Custom software based masked into 8Mhz microprocessor to give total computer control if entire system. 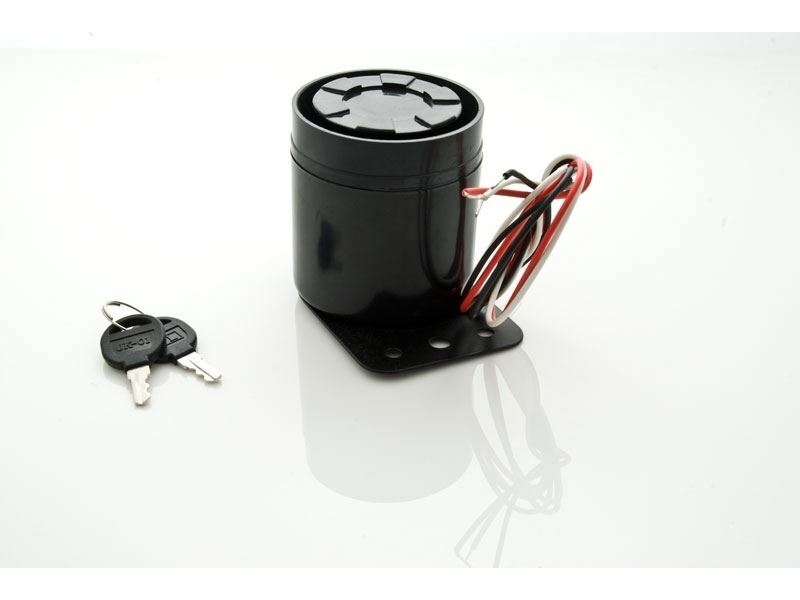 •Remote Engine Start-up Fully true key less drive just press button on remote control & way you go, other makes of alarm you have to put key into ignition switch then press remote button to start. 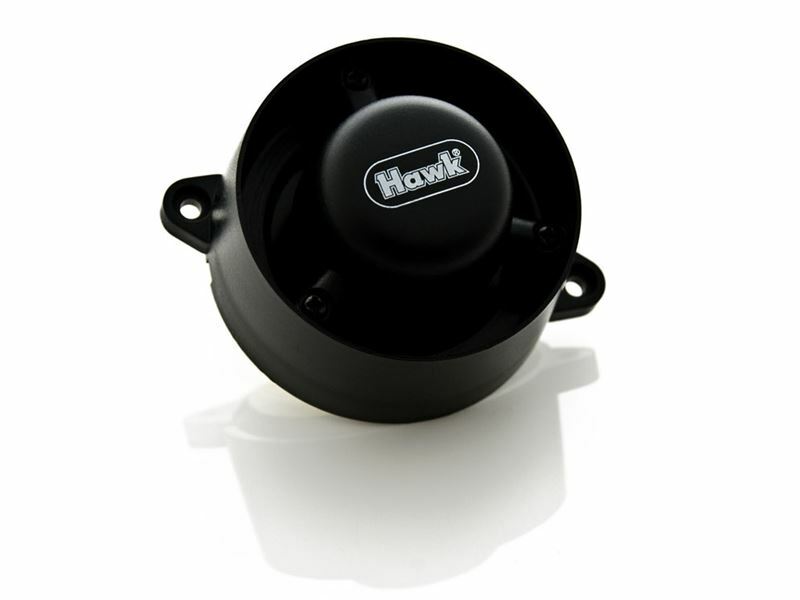 I bought this hawk x60 in May this year to install it on my Buell xb12ss Lightning Long. Installation was pretty easy (know-how about electric and wiring is a must have!) having the wiring plan of my Buell. The alarm itself works pretty good. 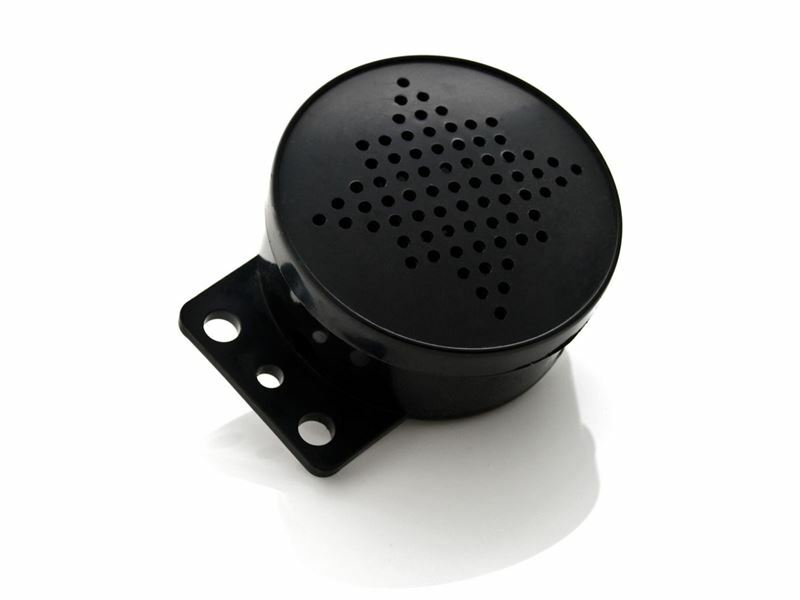 However I have to admit that the siren itself could be louder - but works out good. The 'talking'-module is pretty cool saying "motorcycle armed", "please step away - this motorcycle is armed", "motorcycle disarmed" and my favorite "please drive safefly" when you start the ignition. I am just wondering why my backup siren is not working any longer. Maybe it died. Hopefully not. But however this alarm is worth every penny. Here in Germany you spend 179€ for a professional alarm system offering the same Options. 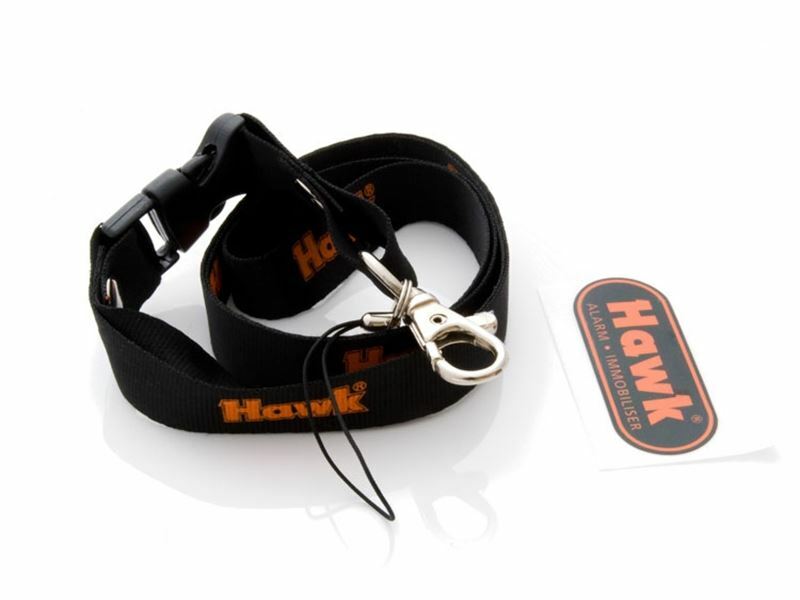 Another great product from hawk !